I am 53 years old and I am just learning to use a pencil in my planner. “Determined.” Tredessa used that word to describe me not long ago. This morning this graphic caught my eye on a quick scan through a social media site. That’s right, was my first thought. My second thought was, But another really important factor is…other people, *sigh. Determined or not, you can’t control everything. 1/ …didn’t want to use a pencil in my planner EVER because if it is important enough to write down at all, you should be 100% committed to making sure it gets done. So use ink! Lots of ink. 2/ …I could not, would not priorotize with the A-B-C method because I felt if something was vital enough to be on my to-do list in the first place, then it was, in fact, VITAL and should all be a priority. Now I know that was pretty stupid and I was needlessly causing myself to be hyper-overextended in every area of life, making my personal relationships suffer and becoming a no-fun, full-blown workaholic in the process. That I have any friends or family left is rather miraculous. I may have mentioned this before, here or there. Yet, still, to some degree, I cling to ink. Each year, starting to write in my planner causes trepidation for I always start with the liquid of permanence – the things that are just-so and not changeable, really, like Christmas. Or my birthday. They fall on exactly the same date each year and, as if I would forget them, I go ahead and note the little boxes with great flair. Because it is just so nice to have something in place that I can count on. But in regards to the rest of life? I have found the No. 2 to be a pretty valuable device. Especially when it comes with a handy-dandy eraser. 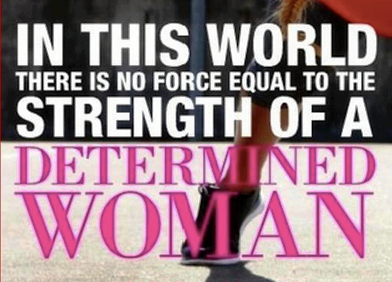 Because you can be a determined woman. You can make your purposeful plans with unflinching, single-minded settledness. You can strategize the course and decide the method of operation and mean business while you tenaciously buckle down and do the work to get where you are going. 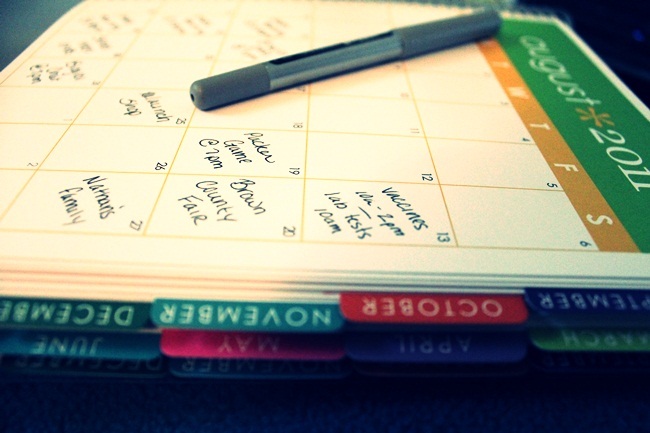 You can write the date in ink of any color and circle it and make 27 exclamation points, but if the other person cancels on you – your planner is just going to be a big mess. We can’t control everything. Pencilling people in is probably the safest. Proverbs 16.9 A man’s mind plans his way, but the Lord directs his steps and makes them sure. Love this post. Especially the “note to self”. True, if it is in pencil you can erase it and maybe not be let down. Never thought of it that way. I have also grown fond of pencils again. When I was a kid, I couldn’t wait to graduate to pens. But with pens come the scribbled out words of mistakes or cross-outs. I think it makes for a messy looking paper. It is the evidence of a messy life without Christ. Lots of blots and scribbles and mess. With a pencil, it is what grace and mercy and forgiveness intended, a full eraser of our mistakes and sins- wiped clean for no one to see. 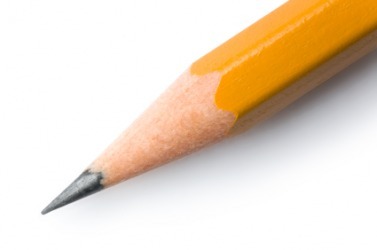 Yes, pencils speak of redemption. I’m with you, Nancy. Colorful pens are so fun, but darn it, I am keeping my penciled sharpened since things change so much! Thanks for your comment!